As we reported back in January, Misfit has rolled out its new web portal, IFTTT features and a new iOS app for its fitness tracker users. The company, famed for its excellent Misfit Shine and budget fitness tracker the Misfit Flash, has been heading into smart home automation in a big way. It launched the Misfit Bolt connected light bulb back at CES, and announced that it would partner with IFTT (if this then that) to put control of thousands of automated scenarios on your wrist. Those features finally rolled out today. 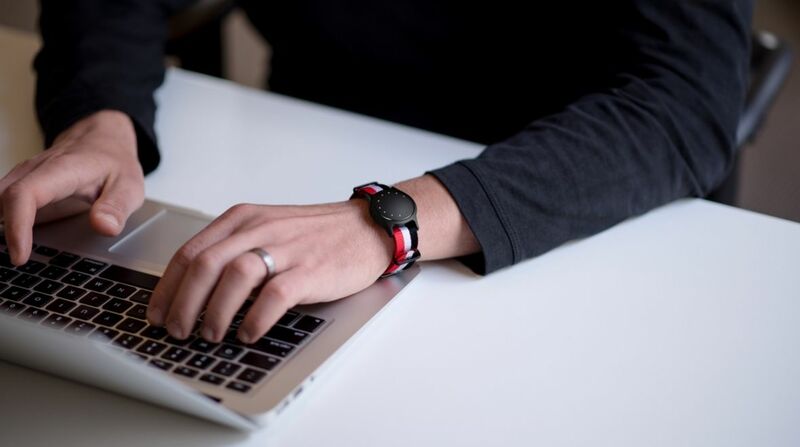 Users of Misfit Flash fitness trackers will be able to double or triple tap the band to activate one of a number of 'recipes' which could include turning on connected light bulbs, starting a playlist or start tracking a workout with a completely different app. Also going live today is a new web portal for Misfit users. This expanded web dashboard at my.misfit.com will present a host of stats, and looks similar to the web portal employed by Fitbit. You can see in depth graphs of your Misfit health data, and Beddit sleep information, too. Finally, to cap off a day of updates for Misfit fans, there's a redesigned app for iPhone 6 and iPhone 6 Plus users.